Having more pixels on the screen doesn’t just mean a better picture on larger TVs, though. It also makes it more difficult to see individual pixels when you sit really close to any TV. So, snuggle up. It’s okay. While you’re there, you can take note of the fact that Ultra HD also offers a wider color gamut (adding literally millions of shades of extra color), greater bit depth, and with the majority of new TV sets, HDR. That last term is a whole rabbit hole unto itself, and we’ll talk more about it below. But let’s get back to Ultra HD. Yes, it can, but to take full advantage of some of Ultra HD’s capabilities, your HDMI connections must be the right version. The HDMI standard that many older appliances use is HDMI 1.4, and that standard can handle Ultra HD resolution content at up to 30 frames per second. But, in order to better take advantage of Ultra HD’s higher frame rate, color, and bit depth capabilities, HDMI 2.0 is necessary. Eventually, all HDMI 2.0 inputs and above (including the current standard HDMI 2.0b version) will require HDCP 2.2 (high definition copy protection) compliance as well. High Dynamic Range — commonly referred to as HDR — in TVs refers to multiple formats that provide brighter whites and darker blacks, making for increased color volume and shading and better contrast than standard displays. Many people (including us) say that HDR is a more noticeable upgrade than 4K resolution, and if you’re looking for a new reason to buy a TV, this is a great one. 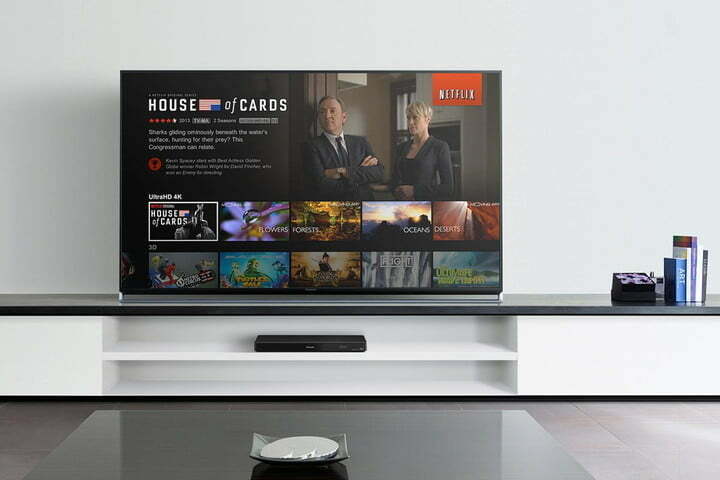 Not all Ultra HD TVs support HDR, just like 4K itself, it’s becoming more and more common. There are also a few different varieties of HDR, including HDR10 (and its latest iteration, HDR10+) and Dolby Vision, the two most commonly used right now, as well as Hybrid Log Gamma, which is a broadcast-focused take that is starting to gain popularity. 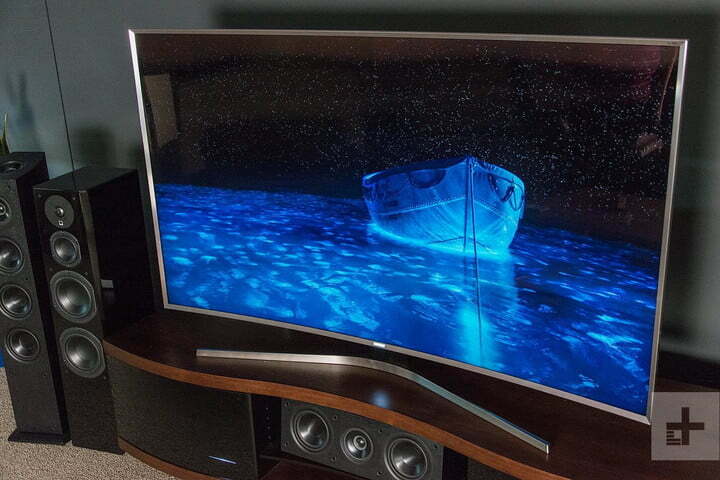 Not all TVs support every type of HDR, and not all HDR employment is of the same quality. The technology is still moving forward, so you’ll need to be aware of what you’re buying. Fortunately, we have an entire guide detailing HDR, which can help you shop for what you need to get the best picture quality possible for your money. That said, if your TV’s upscaling is less-than-perfect, many mid-range to higher-end A/V receivers also feature built-in 4K upscaling, as do 4K Ultra HD Blu-ray players. As such, if your TV’s upscaling chip isn’t top shelf, you may want to go into the settings of your A/V receiver (if it supports 4K Ultra HD upscaling) or your 4K Ultra HD Blu-ray player and do your upscaling from there. In that vein, if you’re getting a 4K Ultra HD TV, a 4K Ultra HD Blu-ray player (or even an Ultra HD Blu-ray compatible Xbox One X) is a good option to throw into the bundle. There are a growing number of streaming options available, including Netflix, Amazon Instant Video, and YouTube, but if you’re more of a physical media type of person (and enjoy the added performance quality they offer), the launch of Ultra HD Blu-ray in 2016 opened up a slew of choices. Brands like Samsung, Sony, Philips, LG, and Panasonic all have Ultra HD Blu-ray models. If you’re looking for advice, check out our list of the best Blu-ray players you can buy, and then head on over to the best 4K Blu-rays. 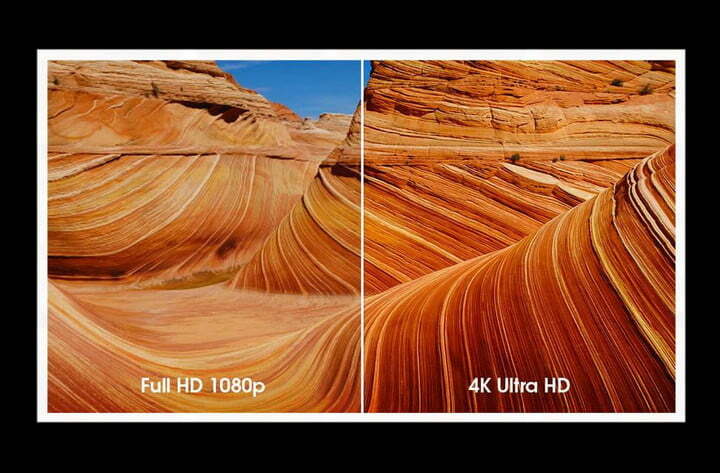 At a resolution of 7,680 × 4,320 (or 4,320p), 8K is four times the resolution of 4K Ultra HD and 16 times that of 1080p. It might seem mind-boggling to fathom, but it’s a technology that already exists, and manufacturers have already shown what they can do. In fact, Samsung has already released its first model available to the public for the low, low price of $15,000. We’ve been lucky enough to see the latest models, and they are pretty spectacular. That said, this doesn’t mean Ultra HD is on the way out already — far from it. We’ve had a long run of 1080p as the standard, and the challenges broadcasters and content creators have faced with Ultra HD are still being ironed out — and they’ll be problematic all over again when dealing with 8K. In other words, don’t worry about the 8K monster just yet — Ultra HD is still getting its feet under it, and we’ve still got a fair way to go before it’s the standard across the board. When it comes to technology that’s this ubiquitous in its integration, it’s good to take one leap at a time. 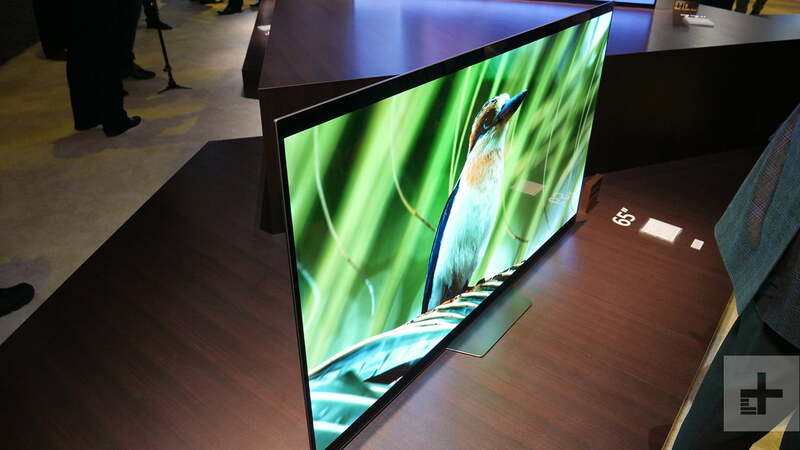 Right now, 4K Ultra HD is still the resolution worthy of your investment. Published on Fri, 09 Nov 2018 22:49:42 GMT, © All rights reserved by the publisher.